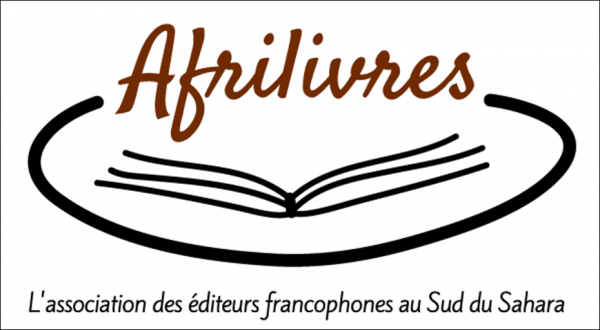 SPLA | Fête de la Musique : The Alliance française of Suva looking for musicians! Fête de la Musique : The Alliance française of Suva looking for musicians! You’re a new musician or group emerging voices! You have more than 18 years and you want your dream to perform on stage come true! The Alliance française of Suva give you the chance to play live for the annual Fiji Music Day on the 19th June at the Fiji Museum! Subscribe before the 5th may to be part of the show! Send an email at culture@af-fiji.org.fj - subject : « Music festival open stage » + your artist or band name.